House shook a lot. 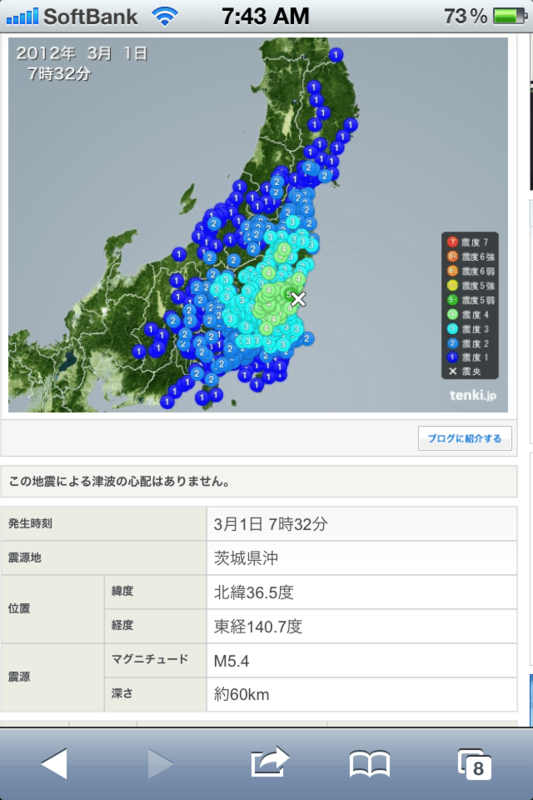 Magnitude was 5.4. ﻿ How do I get off this list?